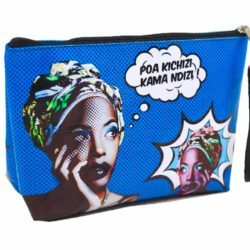 ‘EYO’ meaning WE in Maasai, the language of the warrior tribe in Kenya, is the new Savannah Sun brand of products capturing the modern pop art culture in Kenya. EYO incorporates modern African pop artwork using local land marks, animals, maps, “matatus” and other everyday local icons. 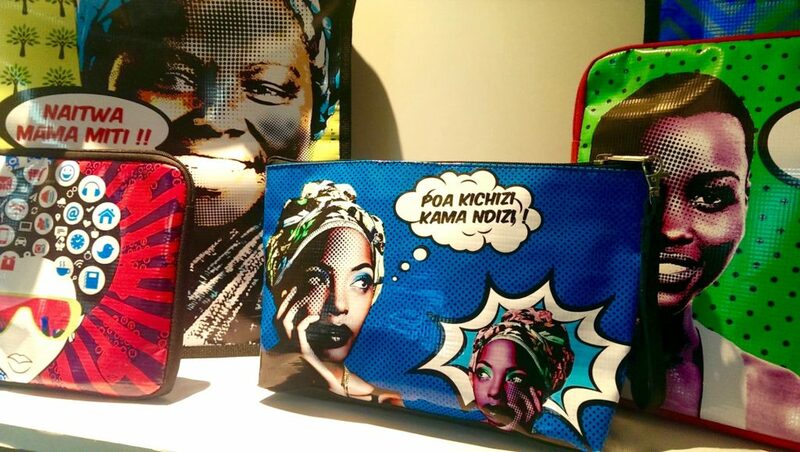 The products combine the obsessions of the EYO team for fashion, art and design. 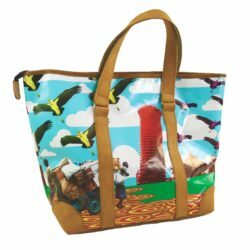 The idea to blend modern art & design with premium apparel and accessories hopes to capture the attention of people and inspire them to appreciate the things around them. 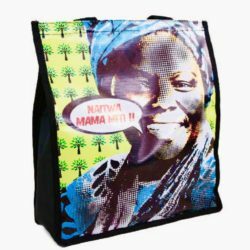 The product range includes bags, pouches, laptop sleeves, travel bags etc.